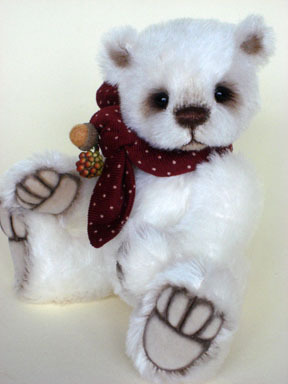 Judges Choice Award - Category Undressed Bear 4" - 10"
We are very thrilled to announce that 'Marlow' has won a Judges Choice Award in Category Undressed Bear 4" - 10"!!!! 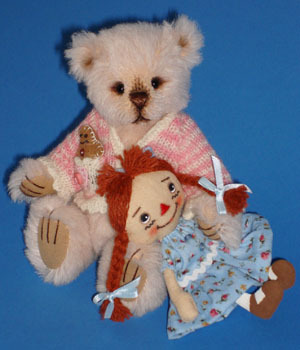 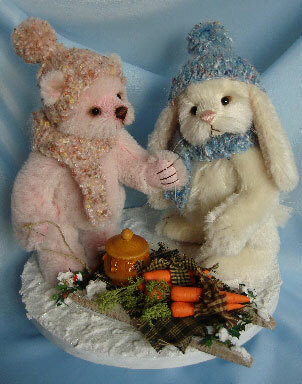 1st Prize - Category 3 (6" - 15" Dressed Bear)!! 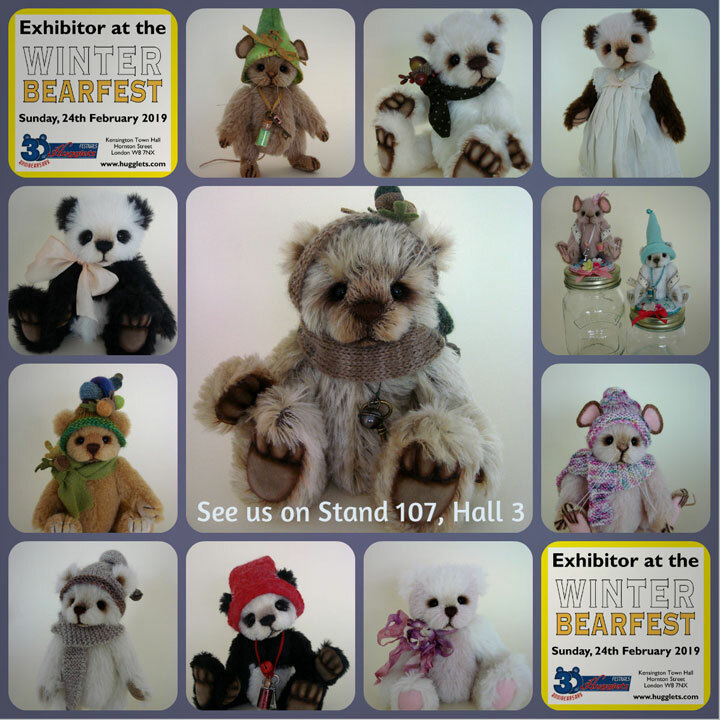 We are very thrilled and honoured to announce that 'Polly-anna' won 1st Prize in Category 3 (6" - 15" Dressed Bear) in the 2010 Britist Bear Artist Awards held on 12th December at The British Bear Fair!!!! 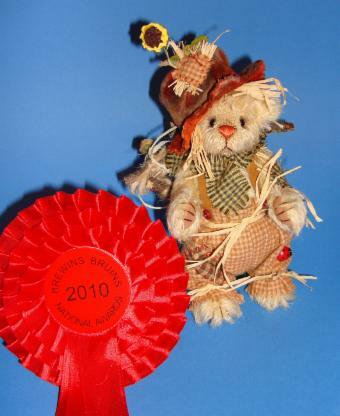 We were very proud and delighted to win our first 1st Place with 'Sammy Scarecrow' in Class 3 - Teddy Bear, over 10cm (4"), maximum height 25cm (10"), dressed or accessorised - of the National Teddy Bear Artists' Awards held on 22nd May at the Brewins' Bruins National Teddy Bear Fair in Minstead. 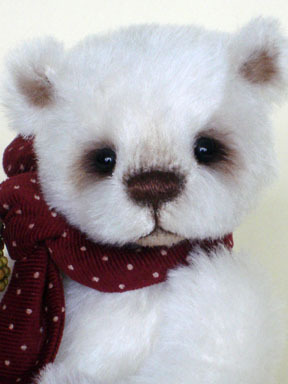 We were very thrilled and honoured to have been awarded 2nd Place in Category 6 (Group of 6" - 15" Bears) of the British Bear Artist Awards 2009 which were held on 13th December at the British Bear Fair in Hove. 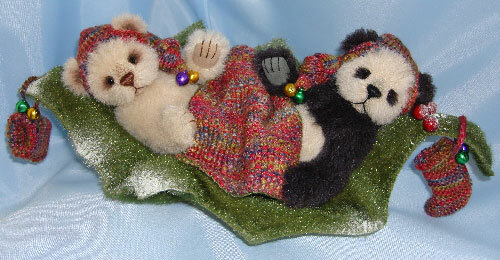 'Thanksgiving' was our first competition piece and we were very delighted and honoured that it was awarded 2nd Place in Category 6 (Group of 6" - 15" Bears) of the British Bear Artist Awards 2008.